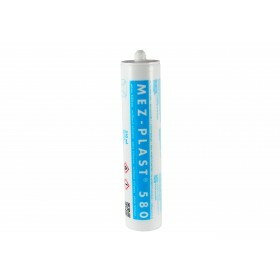 MEZ-SYPHON-FLANGE system 30 with injected sealing compound MEZ-BLUEMASTIC-GEL is an air duct profile for the manufacturing of air duct systems with high tightness requirements. By placing the MEZ-BLUEMASTIC-GEL inside the MEZ-SYPHON-FLANGE you are able to meet the requirements of air tightness class C & D according to EN 1507. 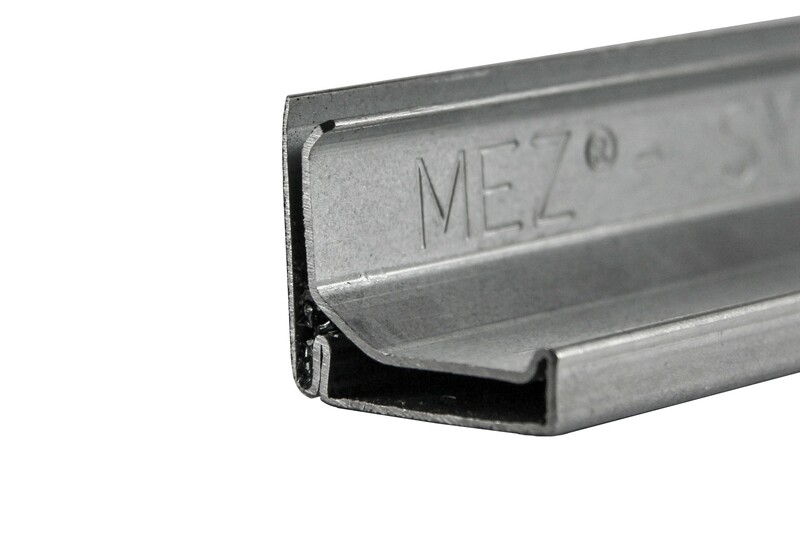 The cant of the MEZ-SYPHON-FLANGE which makes it easier to insert the air duct wall and stabilises the mounting portion. 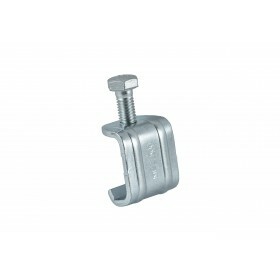 Another feature which contributes to the optimal stability of the MEZ-SYPHON-FLANGE is the 45° supporting limb. To meet the high tightness requirements, the inner limb was designed with a slight cant and therefore it functions like a sealing lip.